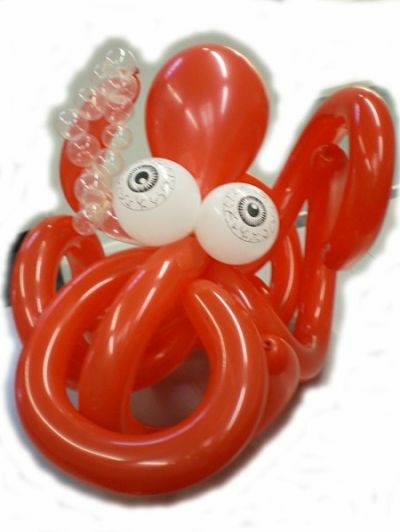 Geoffrey is a balloon modeller in West Sussex, perfect for wedding reception entertainment, birthday party entertainment, family party entertainment, private parties, party entertainment, christmas party entertainment, school fayre entertainment, school fete entertainment, international event entertainment, themed party entertainment, shopping centre entertainment, school fayre entertainment, school fete entertainment, wedding anniversary. 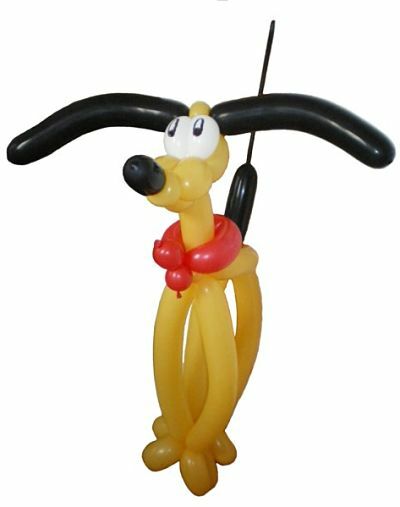 Geoffrey has been pleasing people both young and old alike with his balloon sculpting skills for more than four years in America. 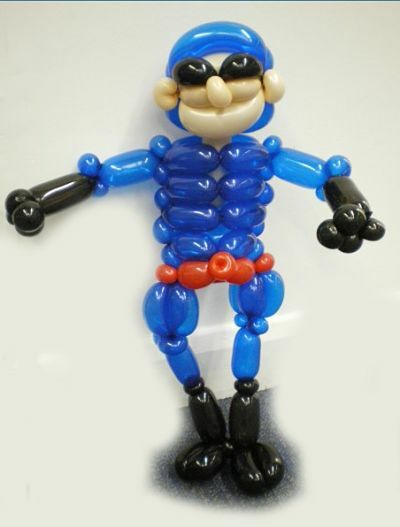 He has been entertaining people in England with his unique and versatile skills in balloon sculptors for over twenty years working for corporate companies and private parties alike. 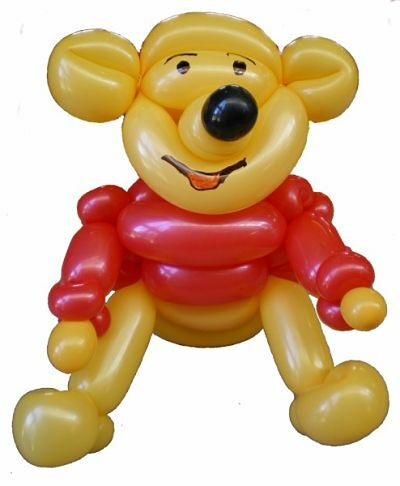 Geoffrey spent three years in Florida where he was privileged to be entertaining adults and children with his ballooning skills at Walt Disney Worlds EPCOT, and at numerous restaurants, conventions and grand openings around central Florida. Although Geoffrey is not a clown in the traditional sense (painted face, red nose, etc.) he does combine the antics of clowning into his performance and is a member of the World Clown Association. If you need a strolling balloon guy for an exhibition, convention, theme park, grand opening, gala dinner, restaurant entertainment, disco or a children’s party then Geoffrey is the act for you! Standard Length of Performance: Between 1 and 6 hours. Thank you so much for doing your stuff so wonderfully at our event. 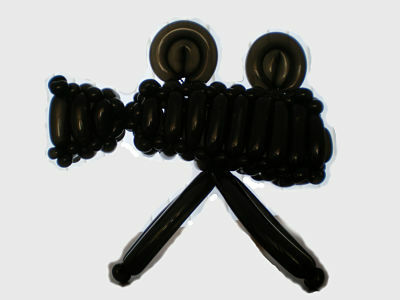 Everybody was seriously impressed by the Flick which you made!